Pleasant autumn temperatures are perfect for taking an activity holiday and spend time cycling, walking in nature, rock-climbing, etc. 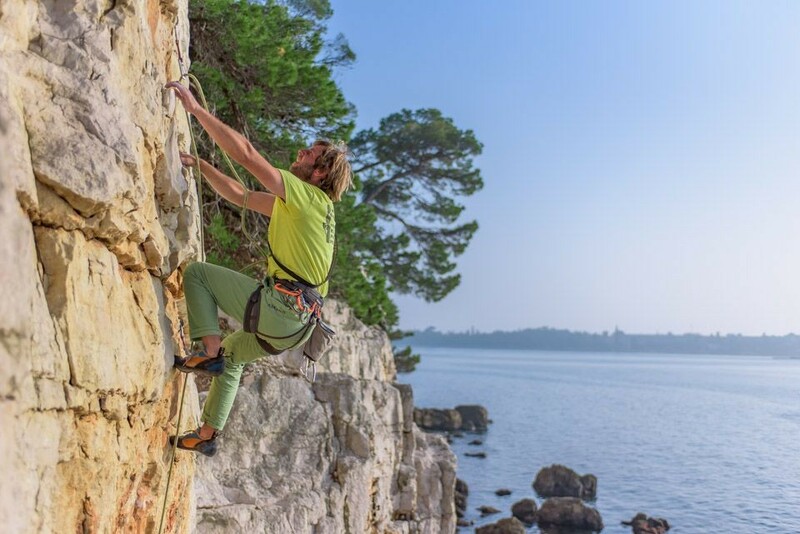 Fans of activity holidays will surely not be disappointed with the Zlatni rt forest park, situated near the Rovinj city centre. 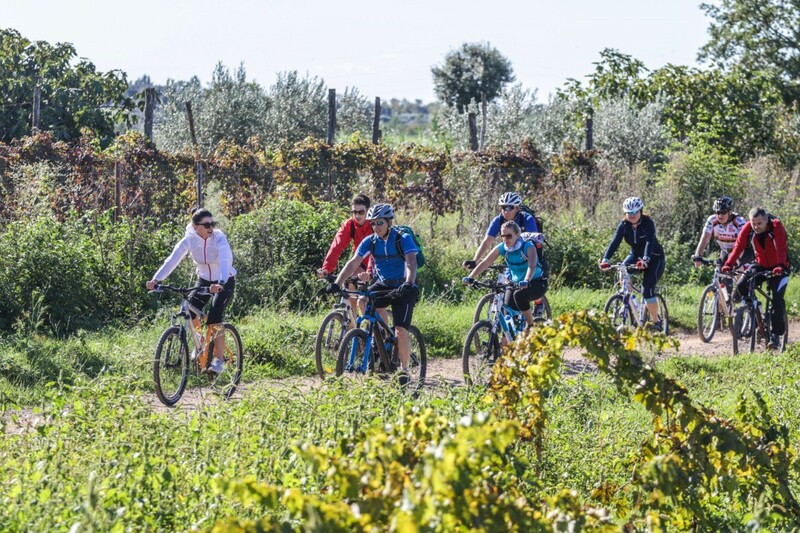 Guests and visitors to Rovinj can take part in themed bike tours, such as: the Weekend Bike & Gourmet Tour, organized mountain bike excursions to the archaeological sites in the area, and so on. Moreover, thanks to its attractive sports facilities (the football stadium, basketball and handball courts, outdoor and indoor tennis courts ...), perfect place for amateur and professional athletes to train. The autumn edition of the ‘On the paths of Rovinj delicacies’ event gives visitors to Rovinj the opportunity to enjoy specially prepared fish or meat dishes at promotional prices in restaurants across the town. Attending the Istria Gourmet Festival gives you an opportunity to taste some of the finest delicacies of this area and to attend lectures and cooking shows featuring Michelin-starred chefs. In autumn, the grape harvest is collected in vineyards. Those interested in taking part in this intrinsic aspect of local life can try their hand at harvesting grapes, producing wine or tasting wine. During the numerous events held in celebration of St. Euphemia (the patron saint of Rovinj), when the annual Rovinj Town Day is also celebrated, visitors to Rovinj can enjoy various activities dedicated to wine. Special emphasis is placed on autochthonous grape varieties (especially during the Rovinj Wine Festival) and traditional grape processing activities are acted out. 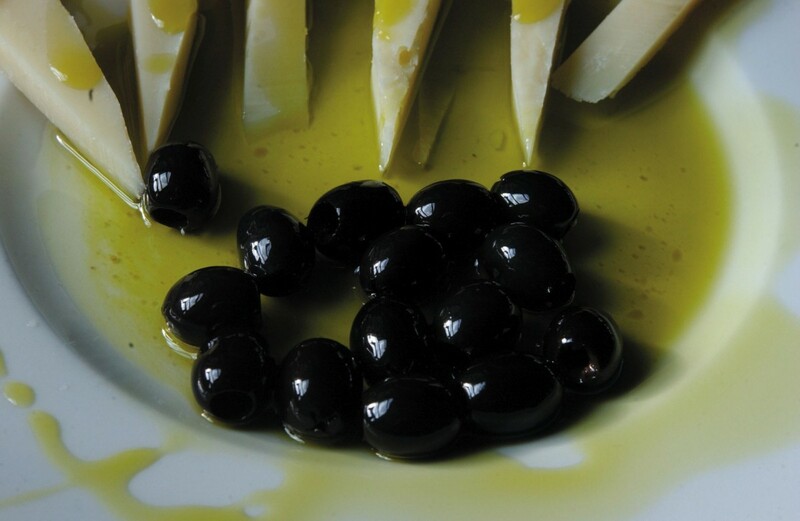 Autumn is also the time of the year when olives are gathered and olive oil is produced, so make sure to visit local olive oil producers and taste olive oil made from autochthonous olive varieties such as Rošinjola and Buža. 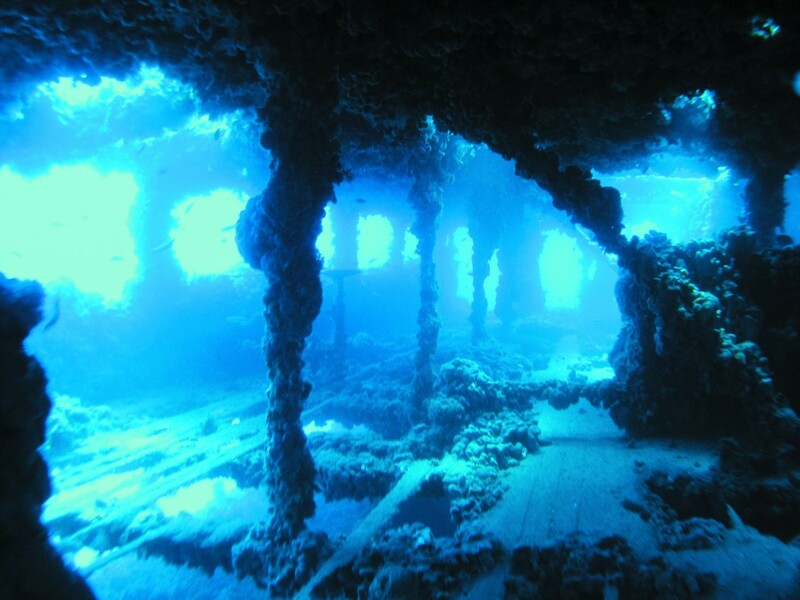 There is also the possibility to go on excursions to various sites of interest, such as the small medieval towns in central Istria, the amphitheatre in Pula, the Euphrasian Basilica in Poreč, the Baredine cave, etc. 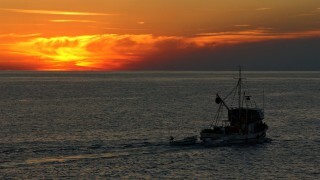 Various boat excursions are organized around the Rovinj archipelago, the Lim Channel (a special marine reserve) and Brijuni National Park. First-class accommodation facilities which include multi-purpose meeting and conference halls make Rovinj an ideal destination for business meetings and congresses. 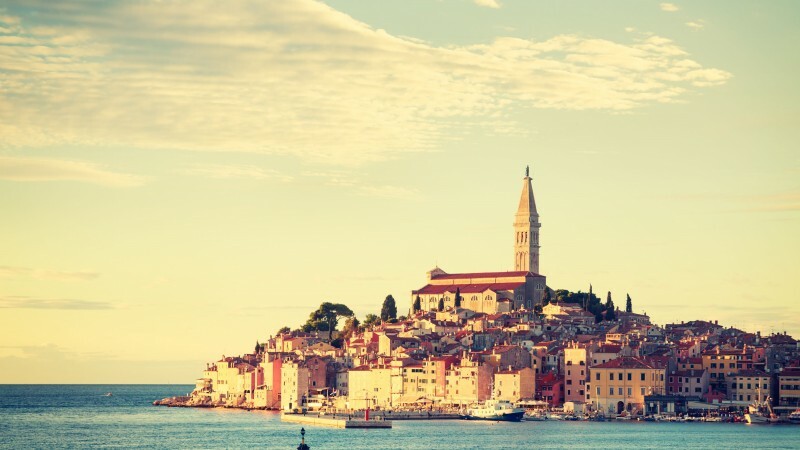 In autumn, numerous gatherings and events take place in Rovinj (for instance, the Weekend Media Festival - the largest regional festival gathering more than 4 000 media, PR and communication specialists). Those looking for a carefully designed and comprehensively equipped place offering relaxing body and beauty treatments throughout the year will surely enjoy the wellness centres in Rovinj. 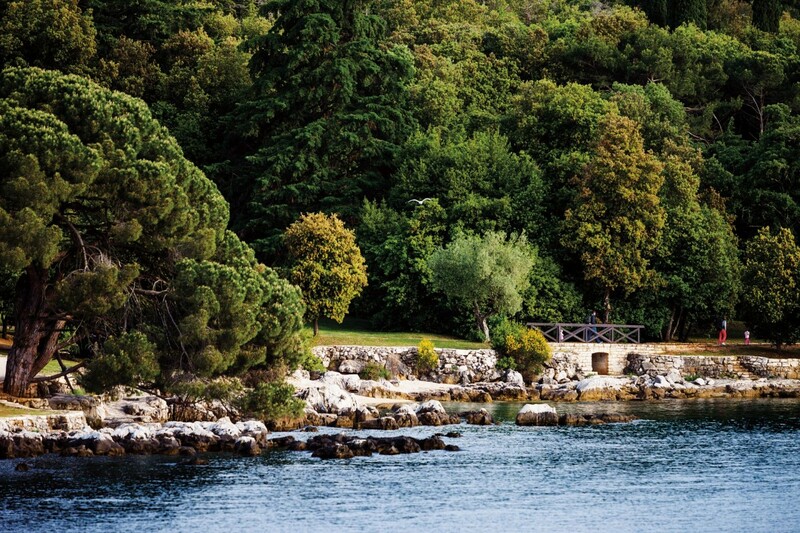 Rovinj wellness centres offer a selection of treatments based on Mediterranean herbs and herbal essences. 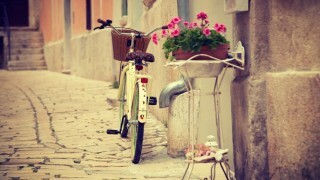 A walk along the streets of Rovinj's historical centre is a true artistic experience. 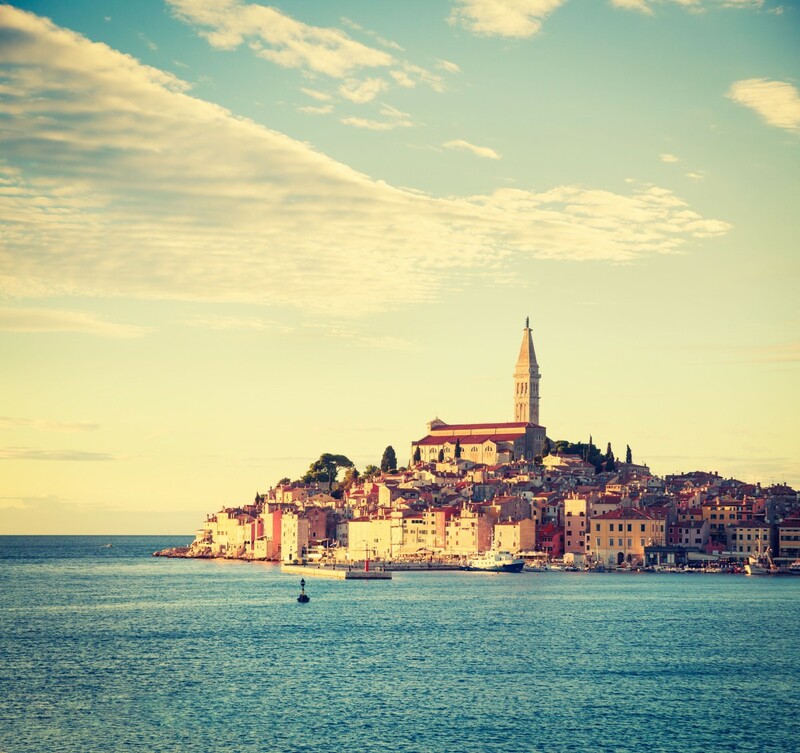 Visitors to Rovinj are enthralled by the cultural and historical monuments, the church of St. Euphemia, the Rovinj Heritage Museum, galleries and studios displaying artworks and souvenirs. A special treat is a visit to the Batana House Eco Museum dedicated to a wooden flatboat called batana. Due to its activity in preserving the flatboat-building tradition, the museum was included in the UNESCO's Register of the world’s best practices for the safeguarding of intangible cultural heritage. The “must see” list of things to do in Rovinj includes discovering Rovinj’s rich history, exploring the old town and visiting the town’s cultural and historical monuments. 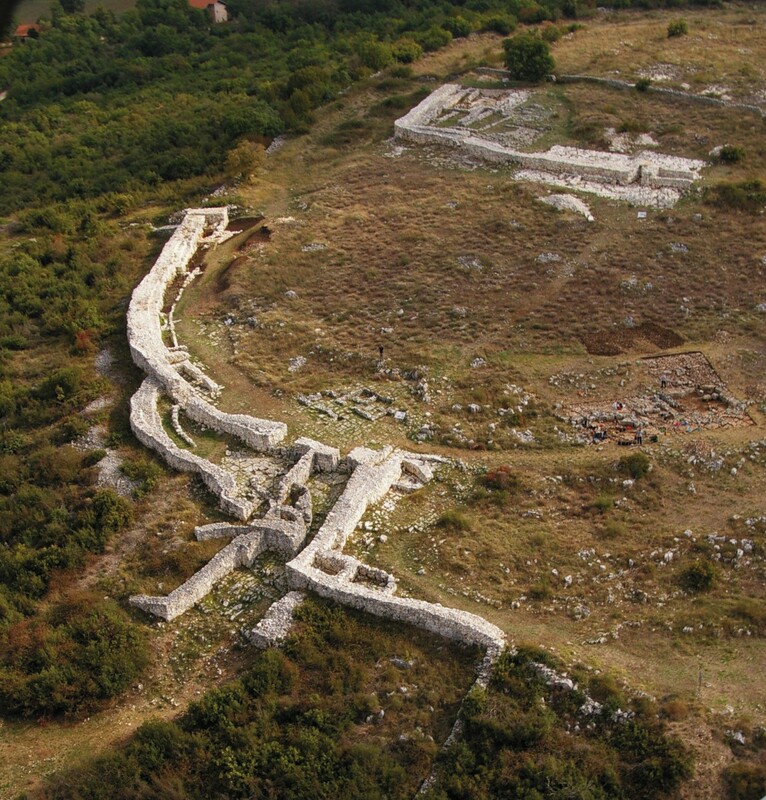 Spring is the perfect time for taking a walk along the Monkodonja and Mušego archaeological sites, as well as visiting the Palud special ornithological reserve, situated on the edge of Rovinj.